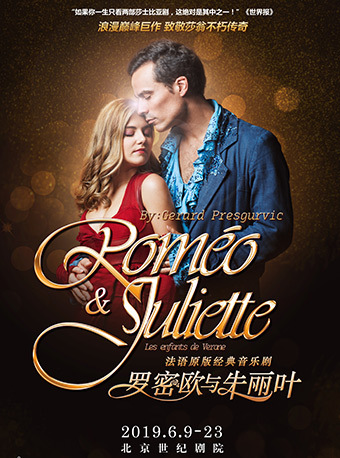 Little Woman by Chapterhouse Theatre in Beijing will be held at 9 Theatre Beijing from Mar.21 to Mar.23, 2019. 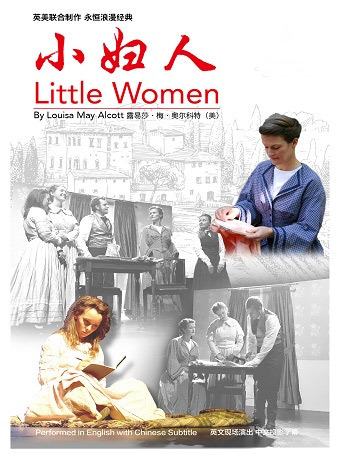 Meg, Jo, Amy and Beth are four "little women" growing up in New England during the Civil War. The March sisters share everything -- their joys and pain, their loves and secrets. But the four girls couldn't be more different. Meg, the oldest, is the sensible one. Jo is funny and mischievous. Beth is the shy, dreamy one, and Amy is pretty and artistic. Follow the March girls as they grow into wonderful young women and share the events in their lives: Meg's first dance, Amy's punishment in school, the return of their father form the war, Jo's fury with her sisters when her precious diary is burned, the family wedding, Beth's tragic illness, and more. Their story has become one of the most popular books ever written!